Canon recently announced the PIXMA Ink Efficient E410 and E470 as the newest additions to their line of Ink Efficient All-In-One printers. These are the latest printers equipped with low-cost, high yield ink cartridges to ensure affordable cost of operation. 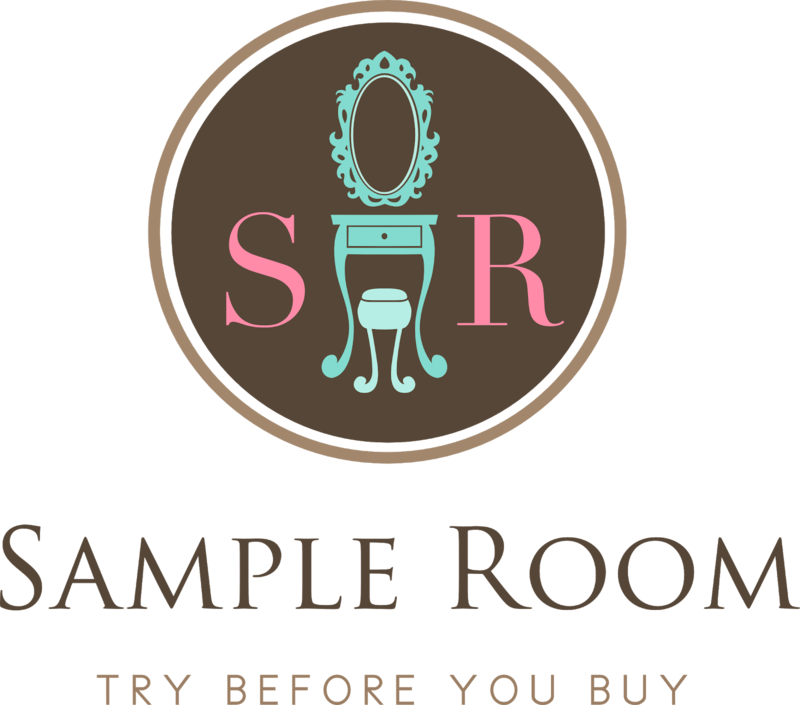 It has a scanner and copier too so you don't have to purchase those separately! 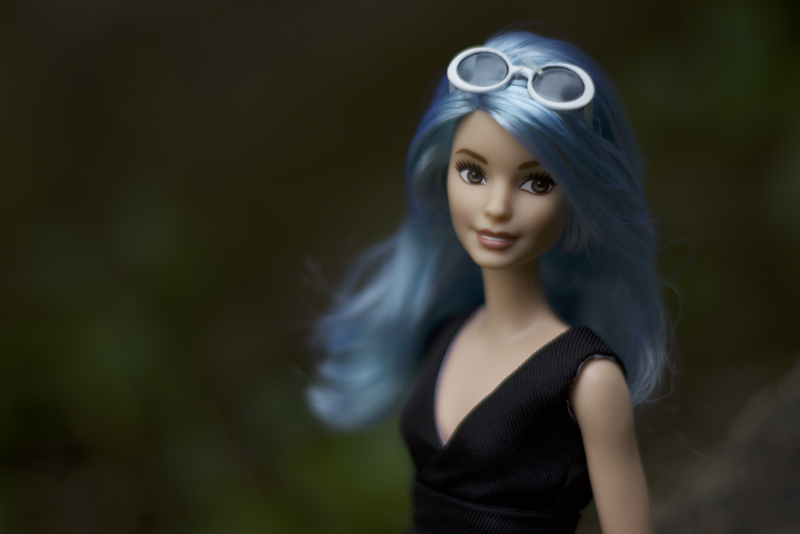 Here are some out-of-the-box photos as well as samples of my first print jobs. I was very intimidated at first because I didn't have the slightest idea on how to set up a printer (or any hardware, for that matter). It made me miss my Kuya even more because he used to do it for me. I was ready to just give up and wait for my boyfriend to help me, but I rolled up my sleeves and turned to the manual. Turns out I'm very adept at following directions! Heh. Not only did I install the ink cartridges properly, I was also able to set up wireless printing via the laptop AND my mobile! It's actually very easy, thanks to Canon's fool-proof manual. I have yet to check the price of these cartridges but they supposedly cost less. Additionally, the PIXMA Ink Efficient E410 and E470 can print up to 400 black and white documents, and up to 180 pages for colored documents. Unlike old generation printers, these printers are made more cost-efficient with its compatibility with low-cost color ink cartridges. That's great to hear! 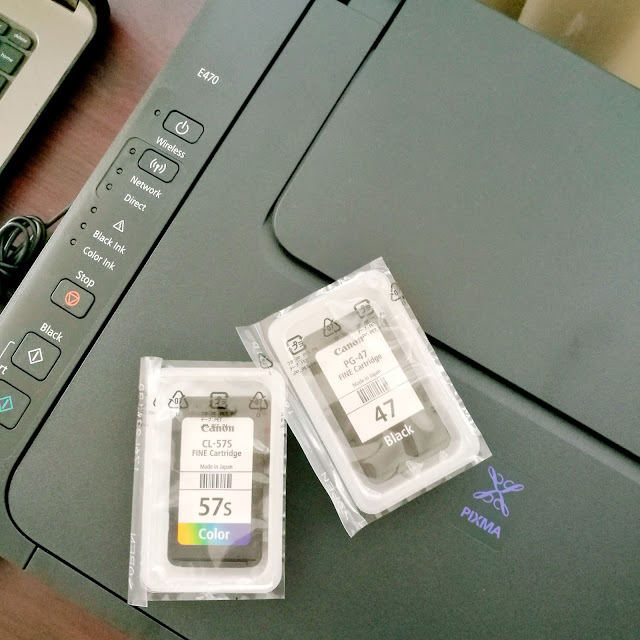 The best part about this printer is that any home within a local wireless network can easily connect to the PIXMA E470 through its built-in Wi-Fi capabilities. Even without a wireless router, the PIXMA E470 is able to support direct wireless connection to mobile devices or laptop computers using its Access Point Mode. No more dealing with messy cords! 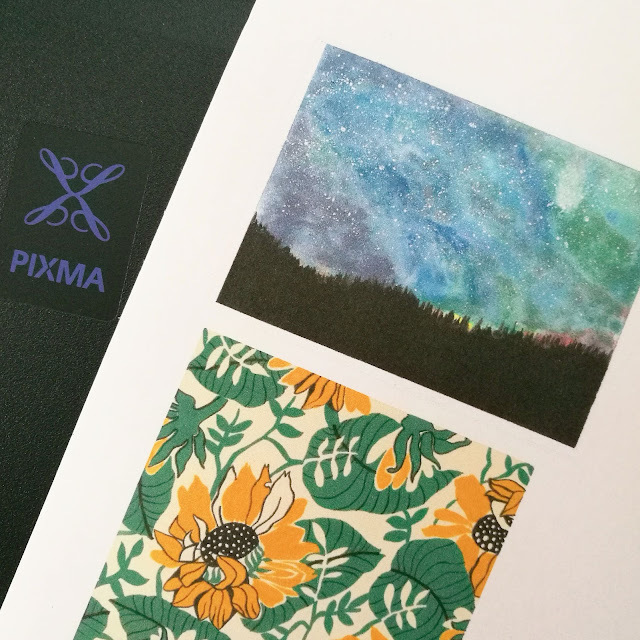 The PIXMA E470 is also cloud-aware, offering true print-from-anywhere mobility when paired with the Google Cloud Print*1 service. 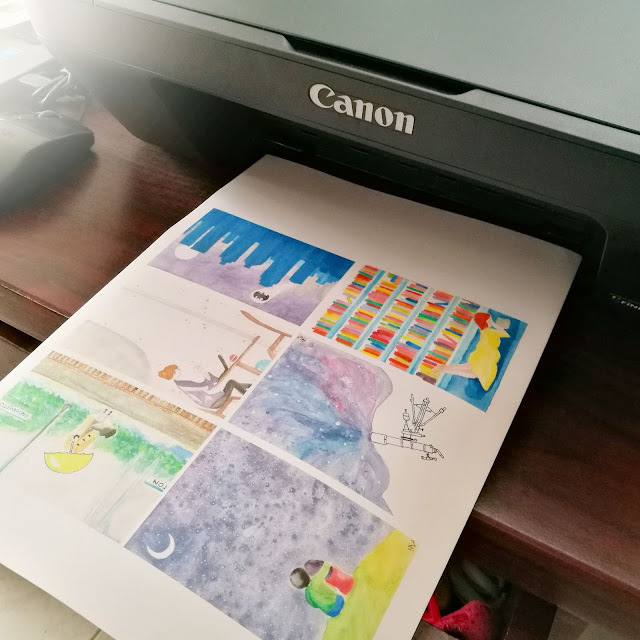 Users can now connect to the printer via the Internet through supported applications such as Gmail or Google Drive, or from the Google Chrome web browser on PCs and laptops running on Windows, Macintosh, Linux and Chrome operating systems. I can also print directly from my phone! 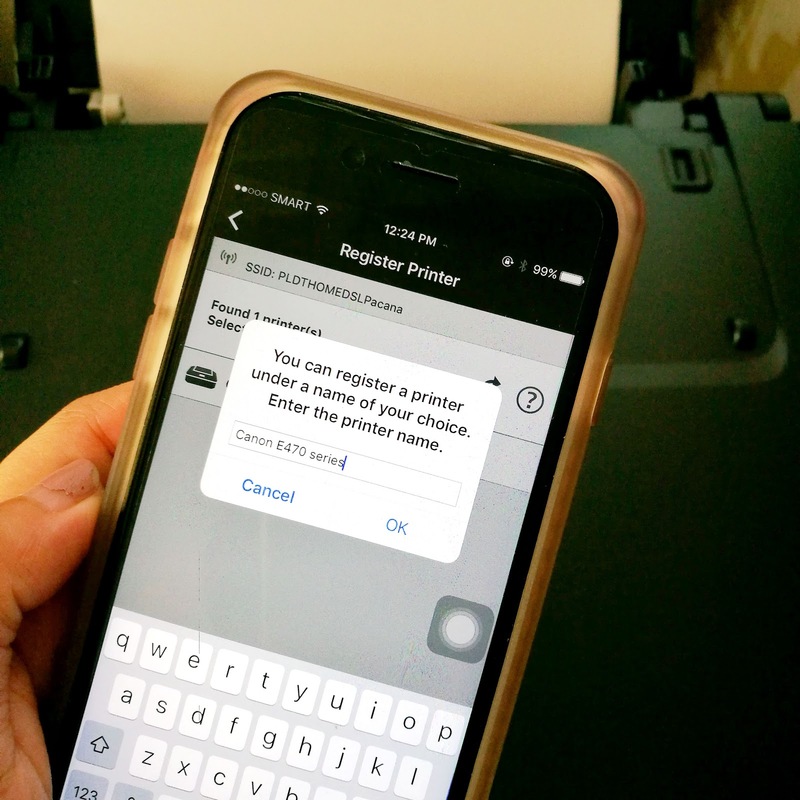 When paired with the Canon PRINT Inkjet/SELPHY app, users of the PIXMA E470 can print and scan documents and photos using any mobile device running with an iOS or Android operating system with wireless connectivity. I don't even remember the exact steps I followed, all I know is that I was able to easily print my phone wallpaper, the ending words in Lin-Manuel Miranda's Best Score speech at the Tony Awards for Hamilton: An American Musical. 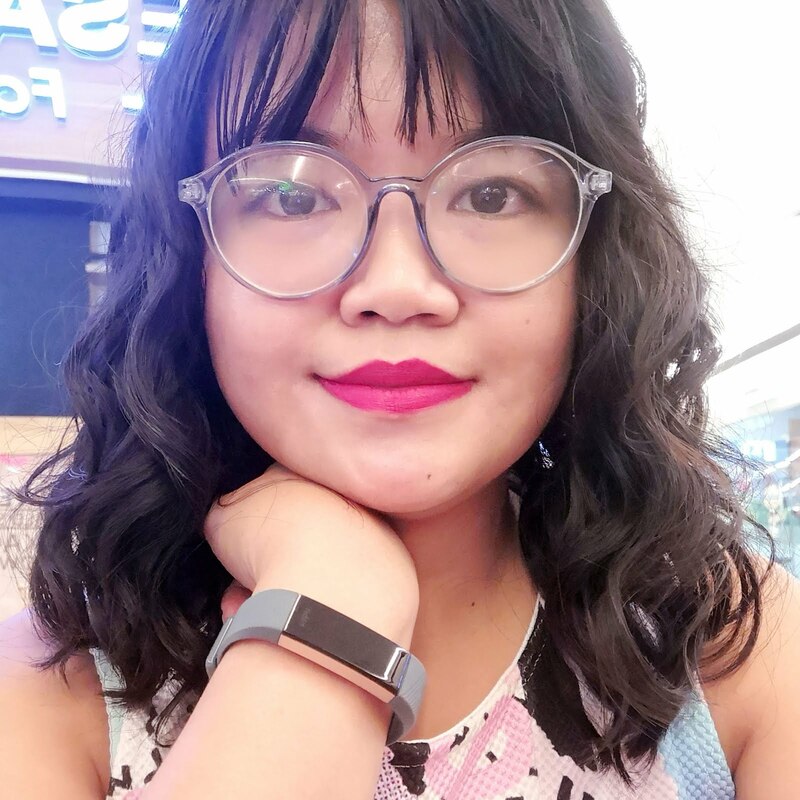 From the app, users can also monitor ink levels, adjust printer settings, and register their printers to new cloud services, while the remote copy function allows them to make a document copy even when they are not physically beside the printer. At this rate its only missing functions are the capabilities to print clothes and food for me. Heh. Would you look at how vibrant those colors are. I printed sticker versions of my watercolor postcards! They're a bit too big, though. I need to make smaller versions. If I print more and sell them, do you think people will buy them? 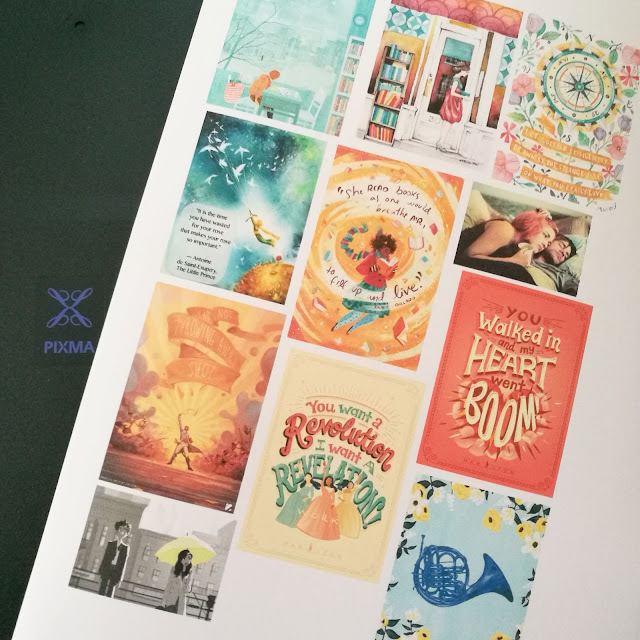 I also printed out more of my other artworks as well as some of my favorite pins from Pinterest: art inspired by How I Met Your Mother, Hamilton, The Little Prince, and my favorite fictional couples Joel and Clementine and Jesse and Celine. 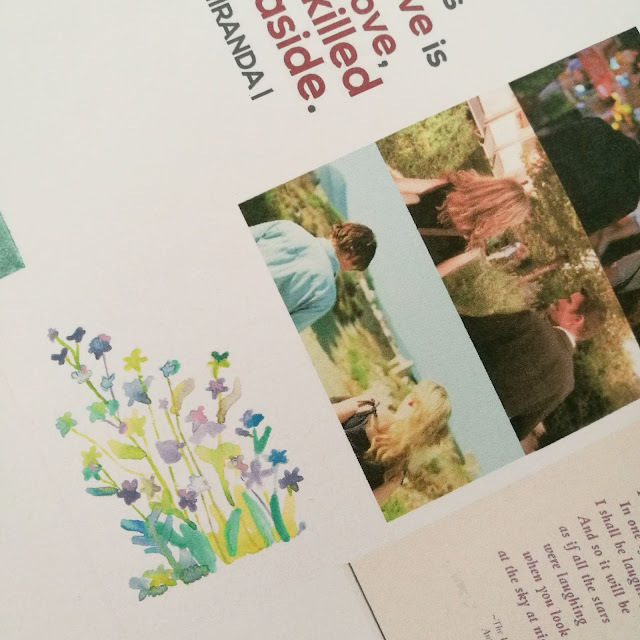 These are printed on matte sticker paper sheets. I will try glossy sticker paper sheets next time. I'm so excited to make more! 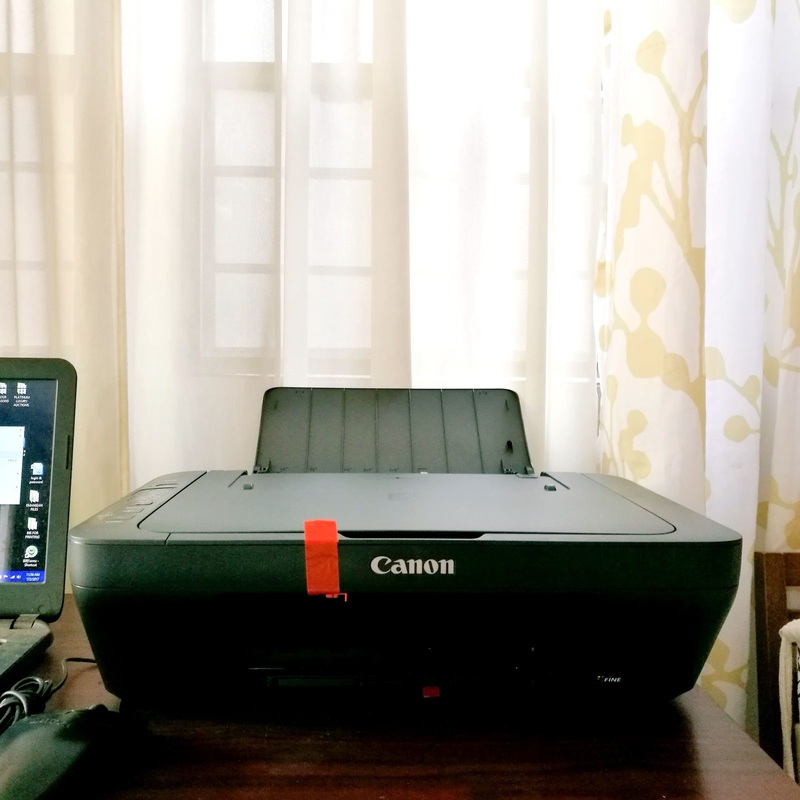 Now whether you're a Mom who's helping her kids with their homework, an entrepreneur who needs to print several documents for his/ her business all the time, or anyone at all who has a need for a printer, the Canon PIXMA E470 will meet your needs. 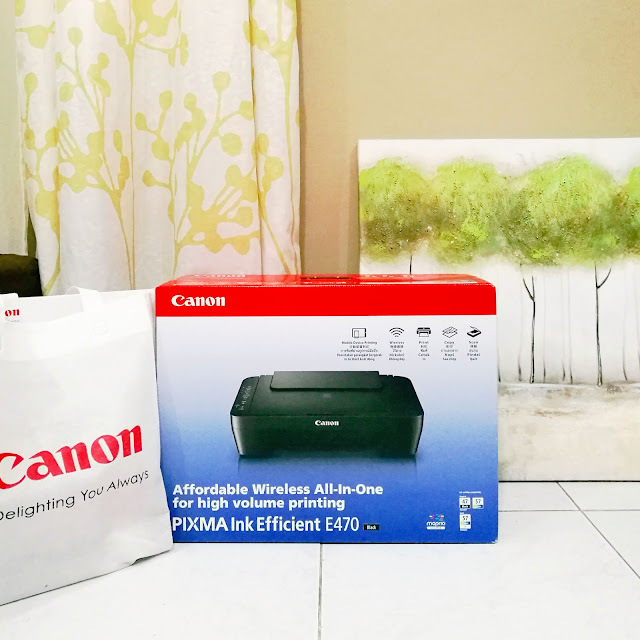 At less than P5,000 the Canon PIXMA E470 is an affordable choice if you're in the market for a new printer, especially since the ink cartridges are also economical. If you're indeed a Mom, watch out for the upcoming Canon #PIXMom series of events in the malls nearest you in July. Families can visit Canon’s interactive booths: a back-to-school booth where kids can select icons of what they want to be when they grow up; a kitchen booth where guests can design their cupcakes; the creatives in the family can print their own coloring sheets and scrapbook in the arts and crafts booth; plus dads and kids can test the speed of taking sharp photos using select Canon cameras at the basketball booth. Guests are also assured that every Canon purchase they make counts by prioritizing rewarding and giving importance to avid Canon customers. By downloading the Canon Red App available in Apple Store and Google Play, exciting freebies and rewards from over 150 partner merchants await Canon customers when they earn points. Registered users can enjoy discounts, prioritized service and product loans, free workshops, camera cleaning, extended warranty up to two years, special after sales services, plus up to Php10,000 worth of credits with every purchase of participating Canon products. Visit www.canon.com.ph and www.shopcanon.ph for more information about these events and promos! 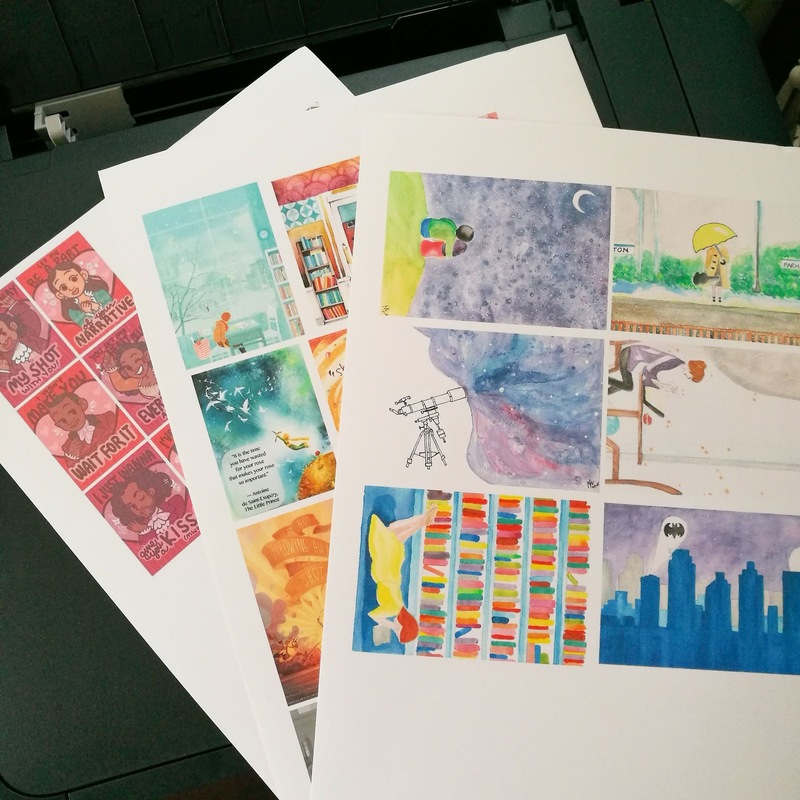 I am so pleased with my printer, can you tell? Hee. It fed my artistic sensibilities and now I can't wait to work and make more stickers and printables! The Penshoppe DNMLab DIY Bar is back!